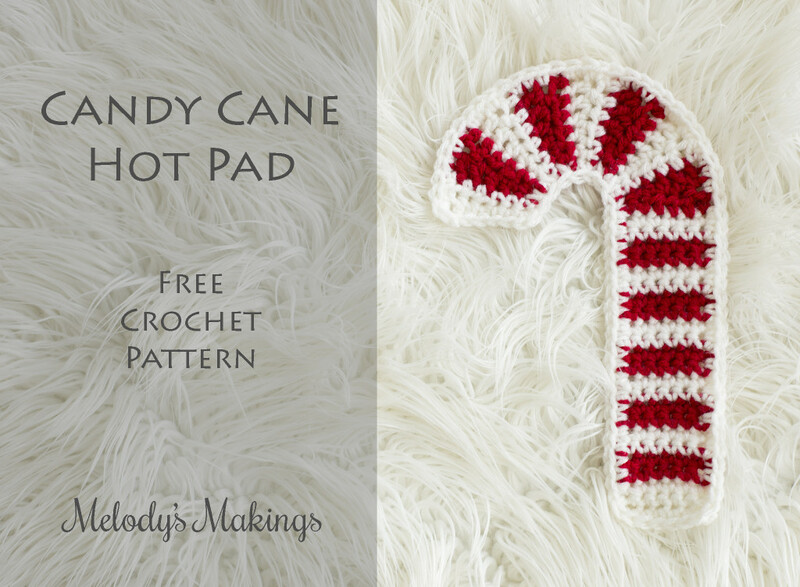 It’s week number 3 of our Holiday craft-a-long, and time for another cute free pattern with both a knit and a crochet version! This week’s pattern is more suited as a hot pad than a pot holder…..as I really can’t imagine grabbing something out of the oven with something this long and skinny! Haha. It would also make a cute wall decoration or, if you make it with tiny yarn and hook or needles, a really adorable ornament. A reminder for those of you who may have missed weeks #1&2…..We’re crafting up these cute little pot holders (or trivets…or hot pads) so we’ll all be able to add some awesome fun to our Holiday tables. After we’re done making all of them, I’ll be asking you to submit a photo of your Holiday Pot Holders in action! Everyone who submits a photo of all their finished pot holders together will be entered to win 10 of my patterns (or entry into my next 2 Mystery Create-A-Longs) for free! You’ll have until January 1st to submit. You’ll find the free Snowman Pot Holder Pattern from week #2 by clicking here. Also Congrats on reaching 20k on FB!! HORRAY!!! 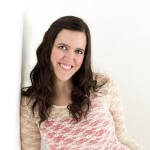 I must say, I love Melody’s Makings Patterns. Everyone I have made my children just love. Thanks so much for your Christmas patterns and all your other AMAZING patterns! I just love these patterns. Making them as gifts for my caregiver and her family and a set for me.